Start increasing your cash flow now! Watch this 2 minute video to find out how. Why choose us for your medical billing? We submit all your claims electronically with our clearinghouse within 24-48 hours of receiving your charge sheets. We can also send paper claims as needed. All your claims are verified for errors and missing information prior to submitting to our clearinghouse eliminating denials and processing delays, which translates to faster payments. All your payments posted with remittance advise directly from our clearinghouse and posted to your monthly reports. Daily follow-up with payers on all your claims that are 0-30 and 30-90 days to quickly move the claims forward for faster payment. We quickly work on all denial claims and look for the problem, correct it and re-send it in a timely manner. We don’t only submit claims but we also work on collections and follow up with payers so the claim can be processed and paid as soon as possible. REASONS TO OUTSOURCE YOUR MEDICAL BILLING WITH US. We are a family owned and nationally operated business located in South Florida with over 15 years of medical billing experience. We take pride on providing the best quality and professional medical billing services maintaining a long enduring warm and professional relationship with our clients. Your satisfaction is our main goal. 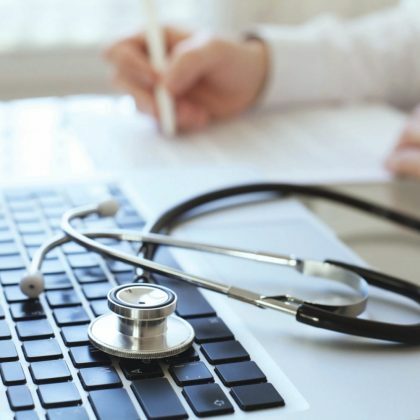 We understand the complications that can arise in an in-house billing environment and the costs associated with it or the frustrations of medical billing companies that do not properly follow up on your claims as expected. That is why we provide you with fast medical claims submissions, immediate follow-ups and aggressive collections, so you can just concentrate on providing health care to your patients and we take care of the rest.